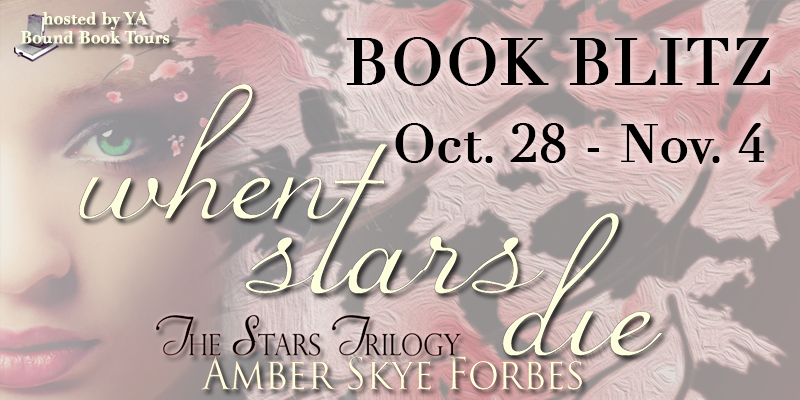 Book Blitz Sign Up: Stir Me Up by Sabrina Elkins! 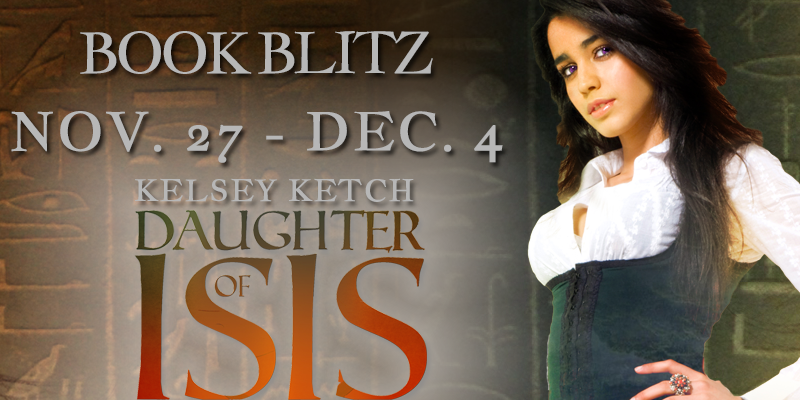 Book Blitz Sign Up: Daughter of Isis by Kelsey Ketch! Cover Reveal: The Days Lost by Shannon McCrimmon! Book Blitz Sign Up: Clan by Realm Lovejoy! 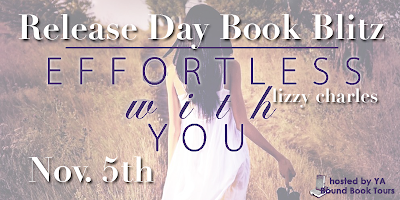 Cover Reveal: Holding On Forever by Cecilia Robert! Blog Tour Kick-Off: Daughter of Isis by Kelsey Ketch! Book Blitz Kick-Off: When Stars Die by Amber Skye Forbes! 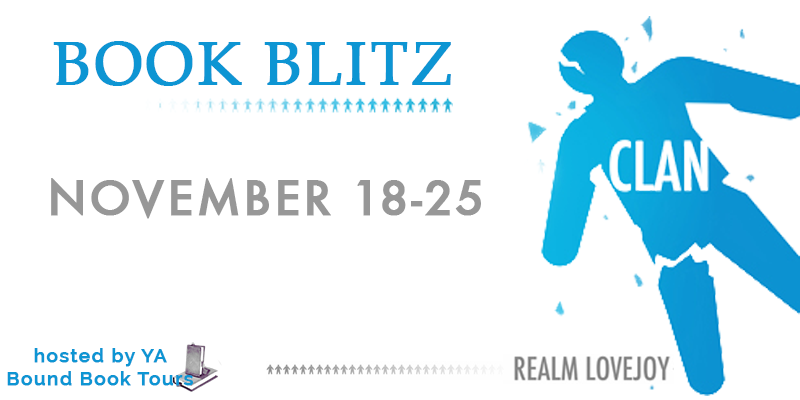 Book Blitz Kick-Off: Morrigan by Laura DeLuca! Cover Reveal:Star-Crossed by Luna Lacour! 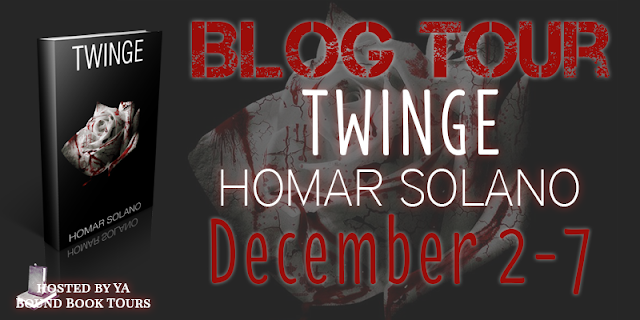 Blog Tour Schedule: Twinge by Homar Solano! 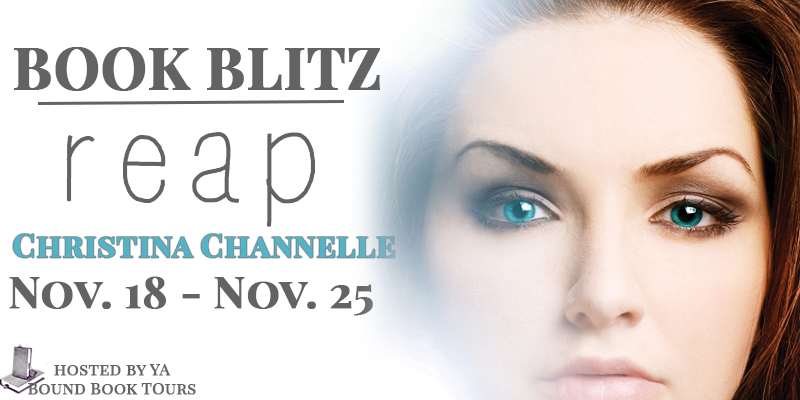 Cover Reveal Sign Up: Beyond by S.P. Van Der Lee! Cover Reveal Sign Up: Playing Pretend by Juliana Haygert! 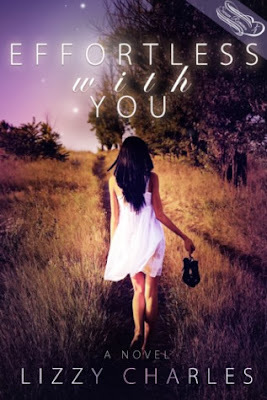 Blog Tour Kick-Off: Without You by Brooklyn Skye! Cover Reveal Sign Up: Up For Grabs by Heather Young-Nichols! 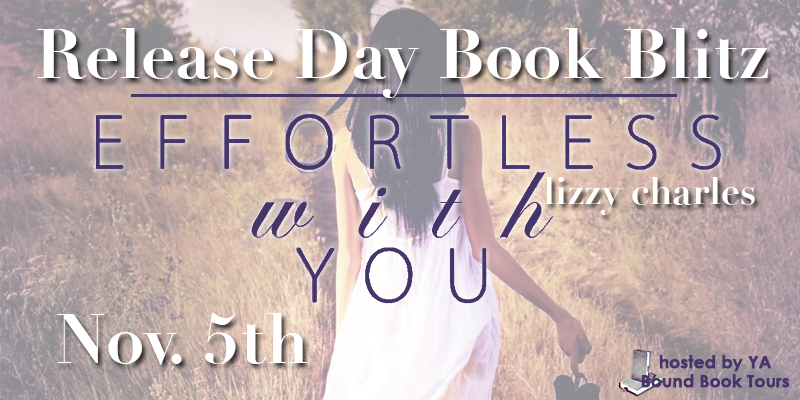 Book Blitz Sign Up: Effortless With You by Lizzy Charles! Cover Reveal Sign Up: Stone of Destiny by Laura Howard! 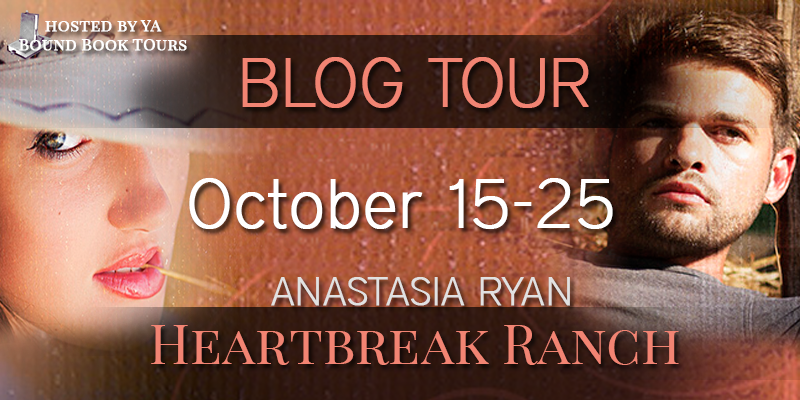 Blog Tour Kick-Off: Heartbreak Ranch by Anastasia Ryan! 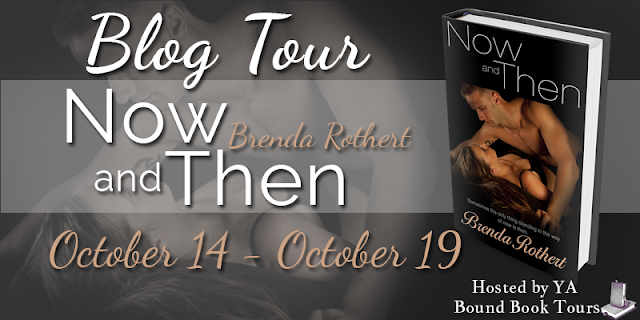 Blog Tour Kick-Off: Now and Then by Brenda Rothert! 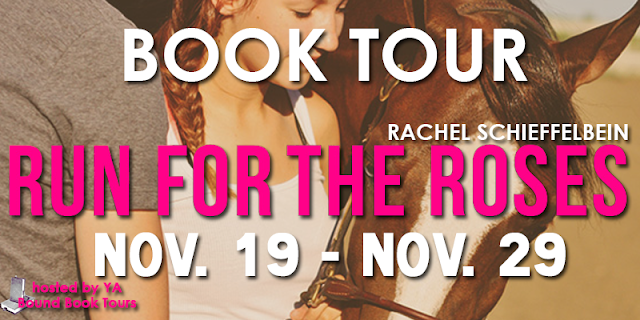 Blog Tour Kick-Off: Run For the Roses by Rachel Schieffelbein! Social Media Book Blitz Sign Up: Undertow by K.R. Conway! Book Blitz Kick-Off: Reap by Christina Channelle! Release Day Book Blitz: Endless by Amanda Gray! Cover Reveal: PUSH by Eve Silver! 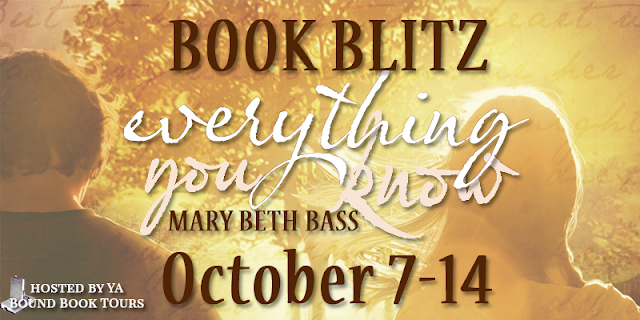 Book Blitz Kick-Off: Everything You Know by Mary Beth Bass! 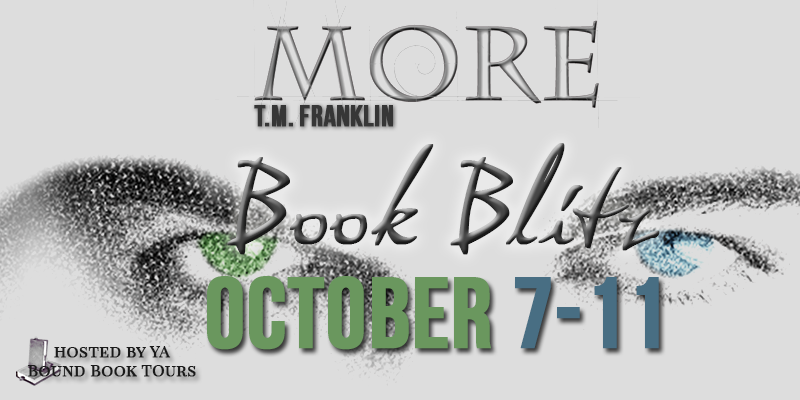 Book Blitz Kick-Off: More by TM Franklin! Blog Tour Kick-Off: Stripped by Brenda Rothert! Book Blitz Kick-Off: Dragonfly & Undertow by Leigh T. Moore!